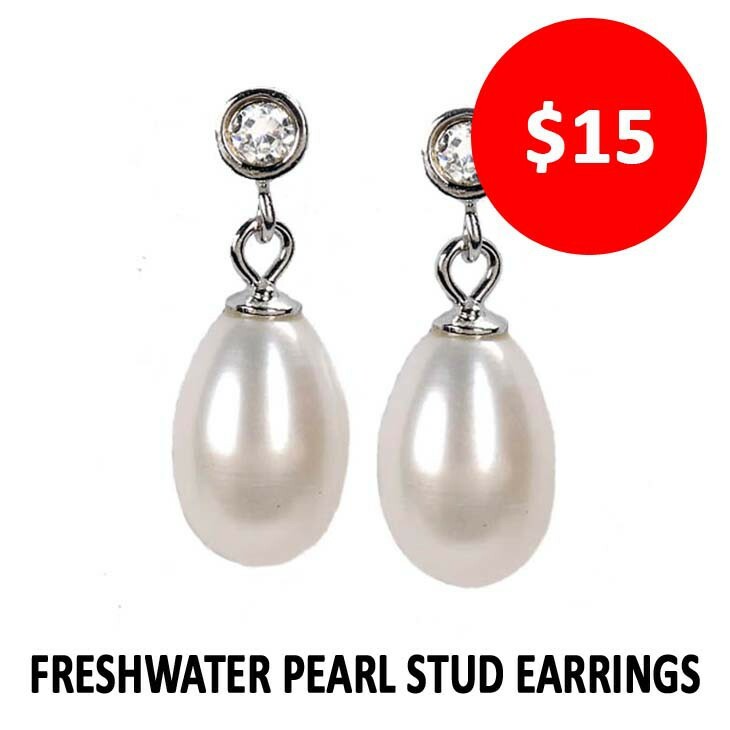 Expired Lori Bijoux Annual Warehouse Sale - 2 days only! 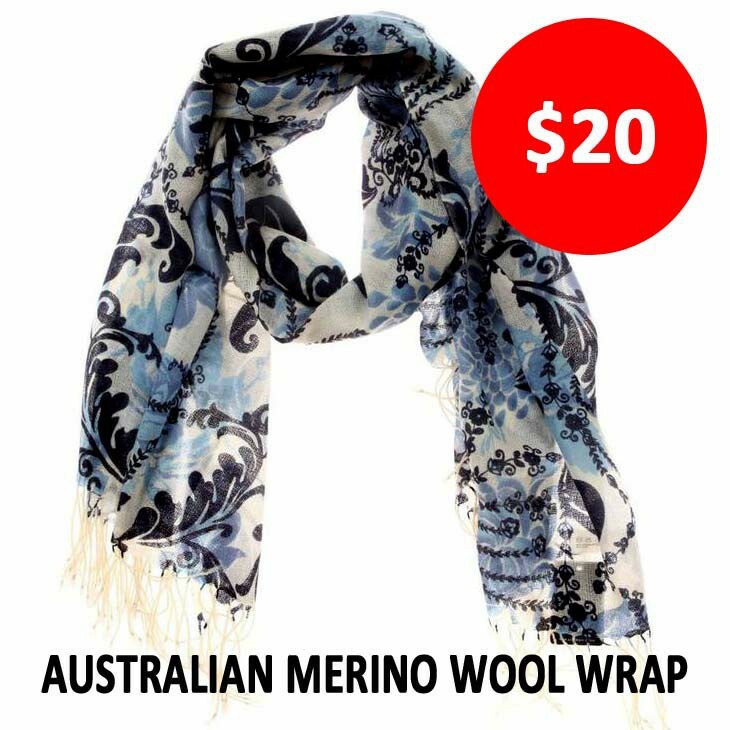 60% off Pearl Jewellery, Silver Jewellery, Merino Wool Wraps, Jewellery Boxes. 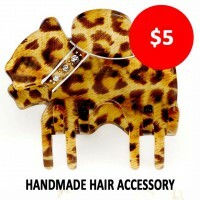 This is definitely an event you don't want to miss. 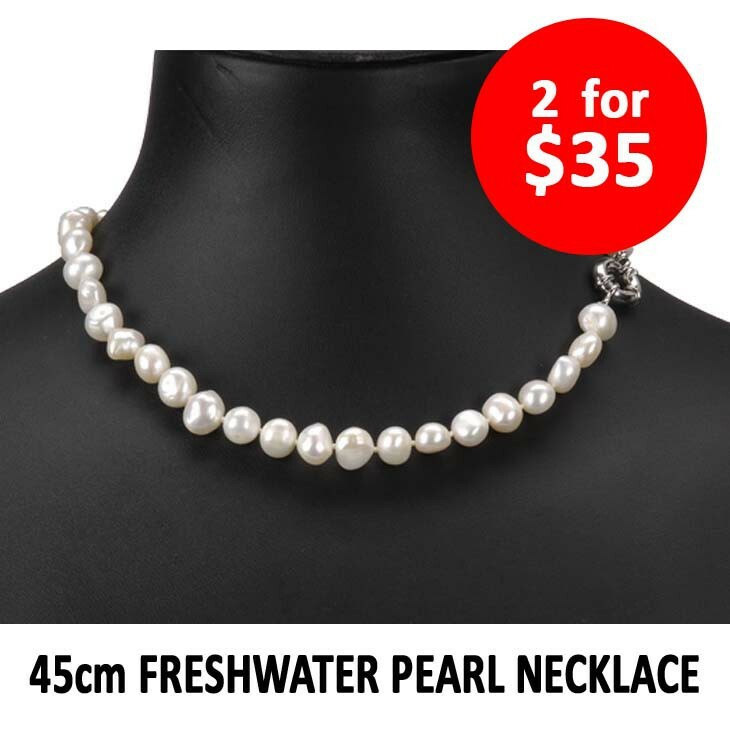 The perfect place for elegant freshwater pearl necklaces, earrings and bracelets and Merino Wool Wraps are perfect for that evening party. For something more casual, we have unique hand-made acrylic necklaces, bracelets, earrings and hair accessories. 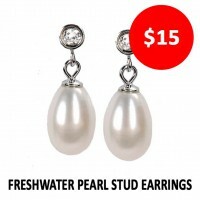 A. Freshwater Pearl stud earrings $15; B. 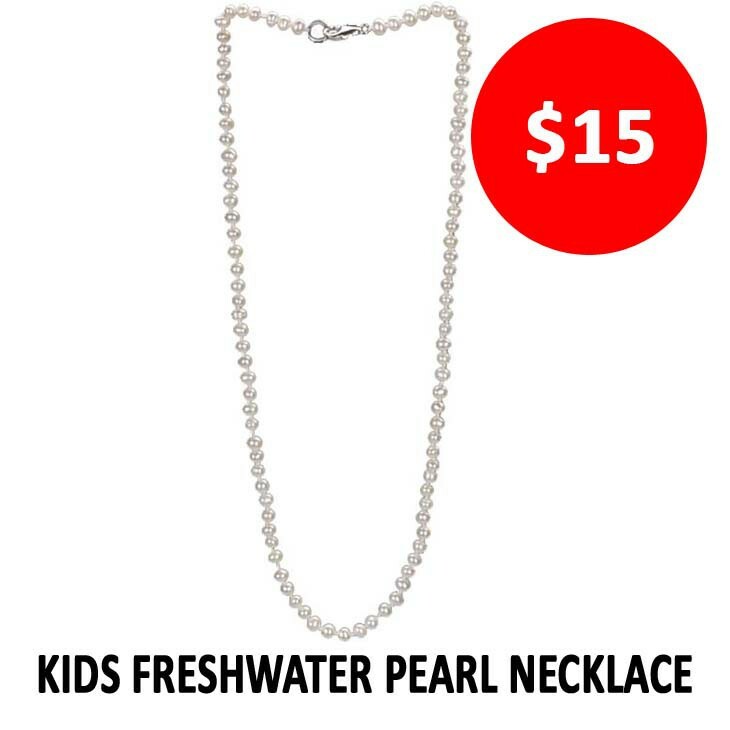 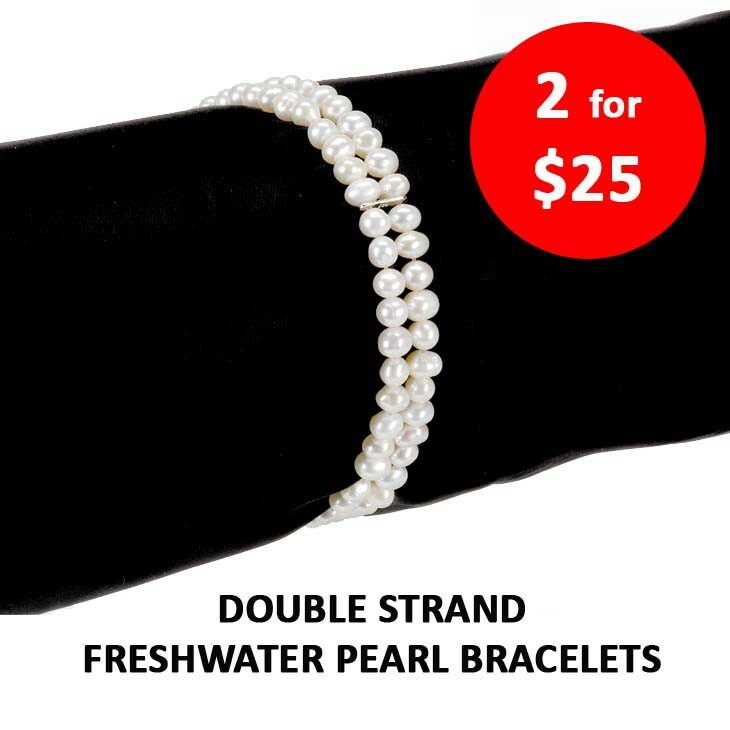 Double strand feshwater pearl bracelets 2 for $25; C. Pearl necklaces, 2 for $35; D. Kids Pearls $15; E. 925 Sterling Silver Pendant $20; F. Australian Merino Wool wraps now $20 normally $59.95 RRP; G. Handmade hair accessories for women and girls, all now $5;H. Jewellery Boxes now $15, normally $80RRP; I. 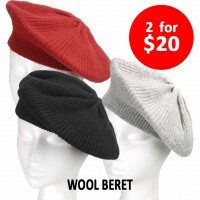 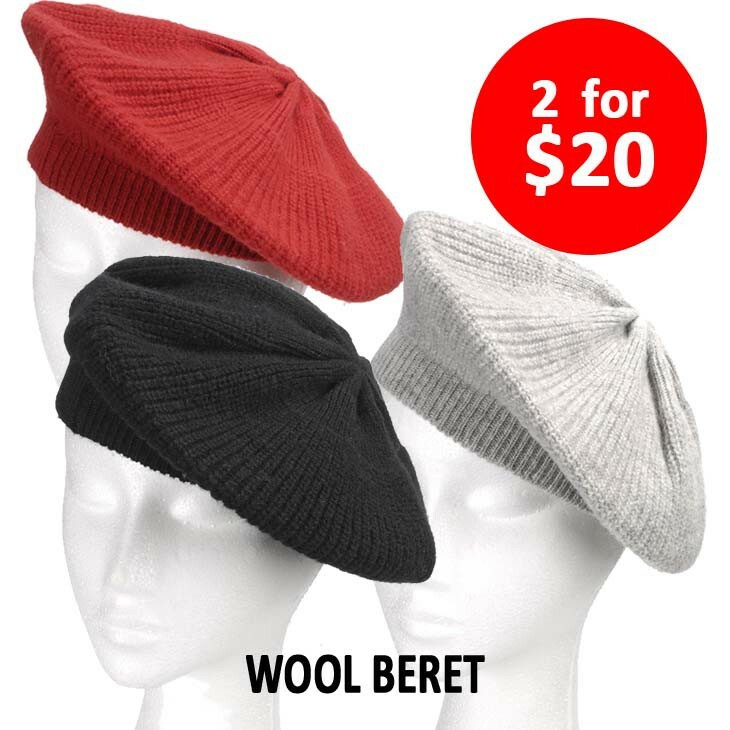 Wool Beret - 2 for $20; J. 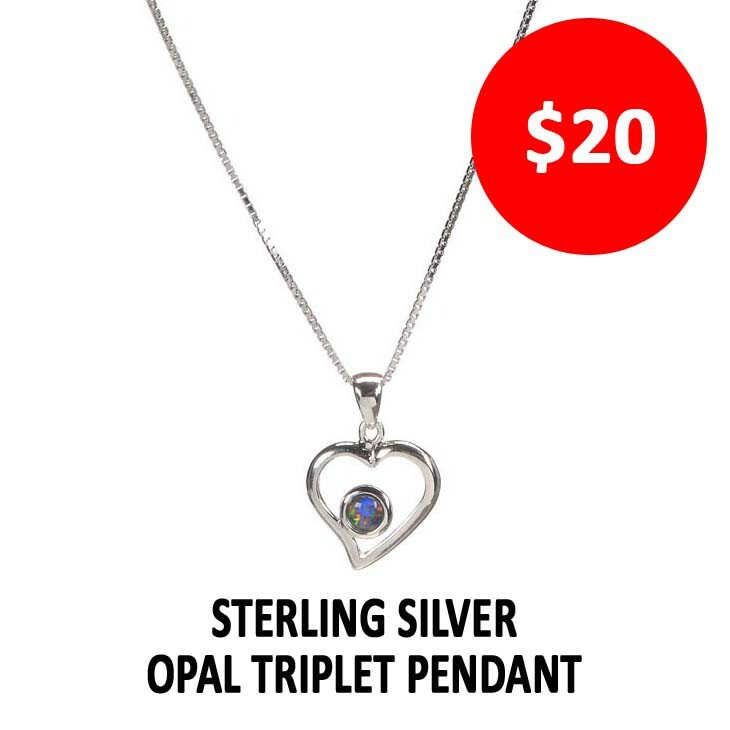 Sterling Silver Opal Triplet Pendant $20. 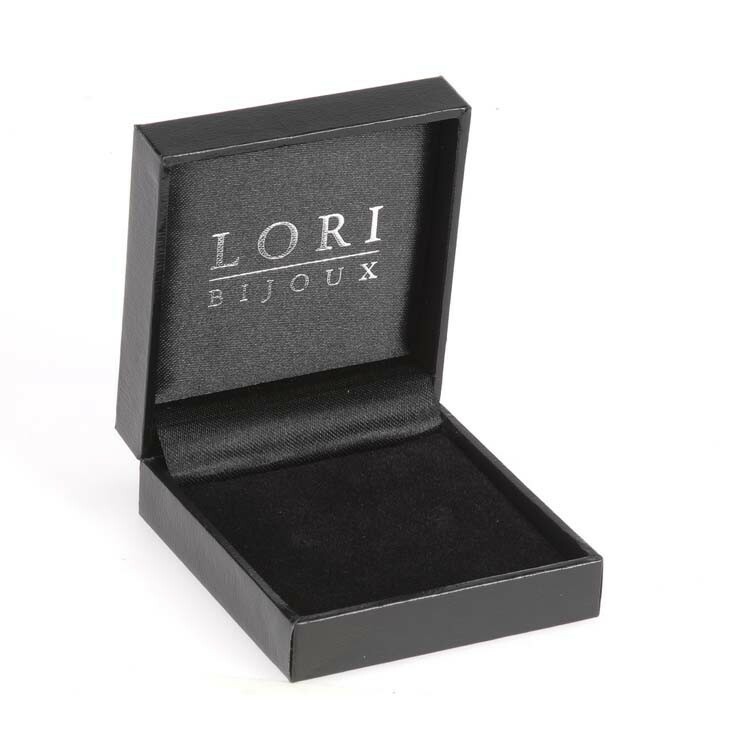 Whatever the occasion, and for all your Christmas shopping needs, Lori Bijoux has it covered at reduced prices! 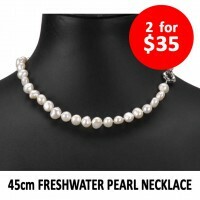 You'll also find the beautiful Italian Venetian Glass range, Ophelia. 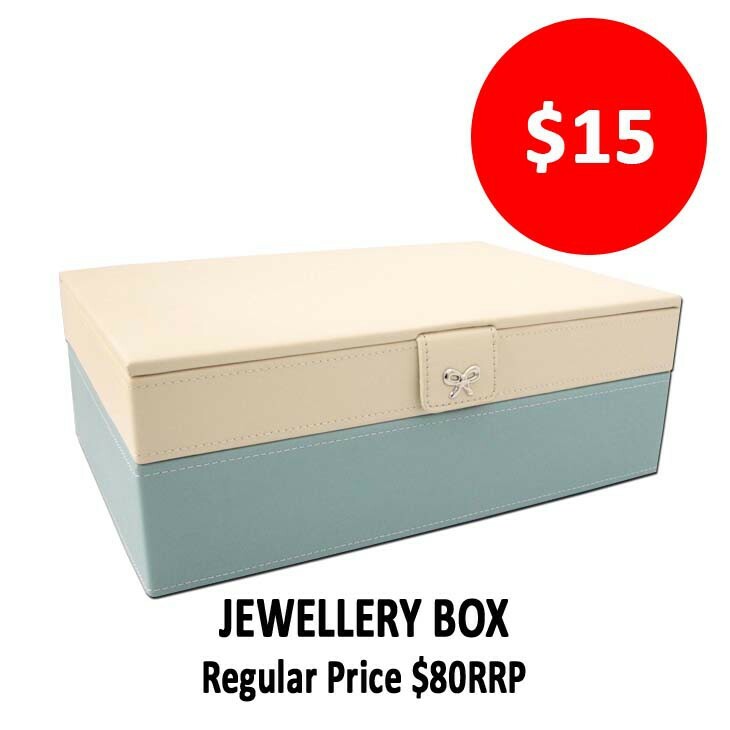 Individual and unique, this range is the perfect choice for an individual look or unique gift. 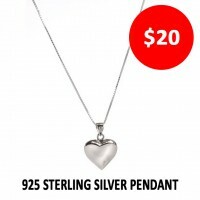 Earrings are now $15 and necklaces from $30. 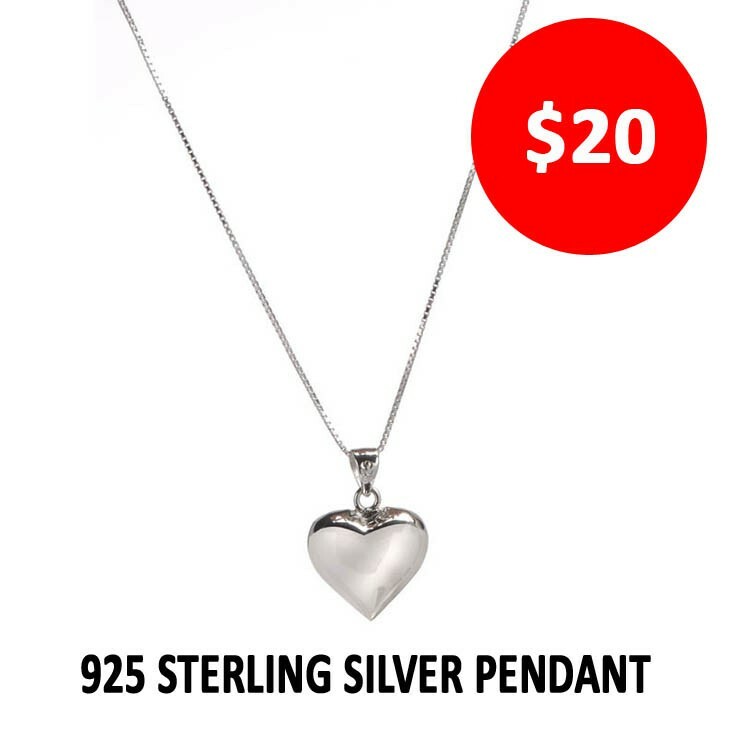 Be early as stocks are limited. 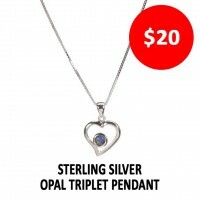 Mention MIssy and receive a free gift!